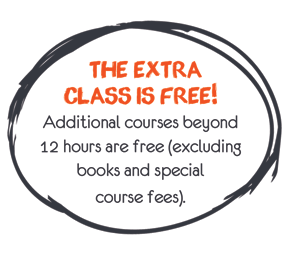 UTRGV | UTRGV is your affordable choice! 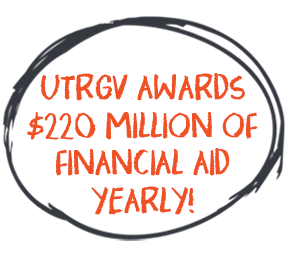 UTRGV is your affordable choice! 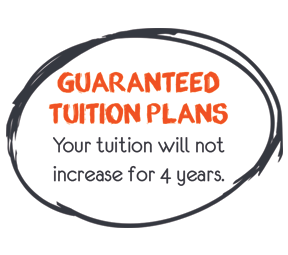 The cost of tuition and fees is one of the biggest barriers for many students planning to go to college. At UTRGV we want to ensure those barriers are eliminated and the possibility of attending college is a reality. 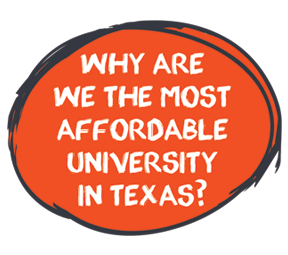 Below are some of the many reasons why UTRGV is amongst the most affordable Texas Public Universities.